All feature interviews conducted by Kurt Morris. 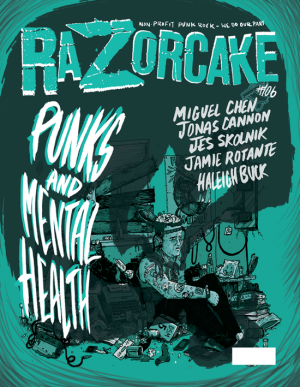 I knew there had to be a way to talk about mental wellness through Razorcake. 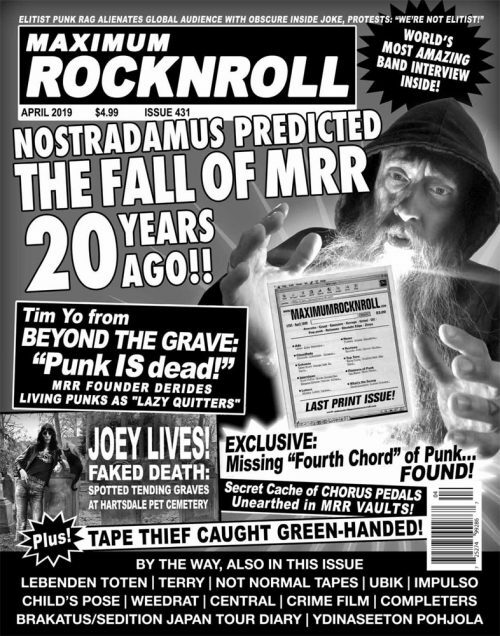 The punk scene is not immune to mental illness. If anything, it seems to attract more people who deal with anxiety, depression, obsessive-compulsive disorder, and post-traumatic stress disorder (to name a few)...."